Narrated movie of both layouts with new content that is not included in the digital magazine. All video is accompanied with narration except cab ride features. The movie contains the layouts with video of both and includes photos and video with a narrated story. Blu-ray & DVD orders will processed and shipped out within 10 days of ordering. All US orders include free shipping. International orders will be subject to shipping costs. Our DVD and Blu-rays are region free and are in NTSC format. 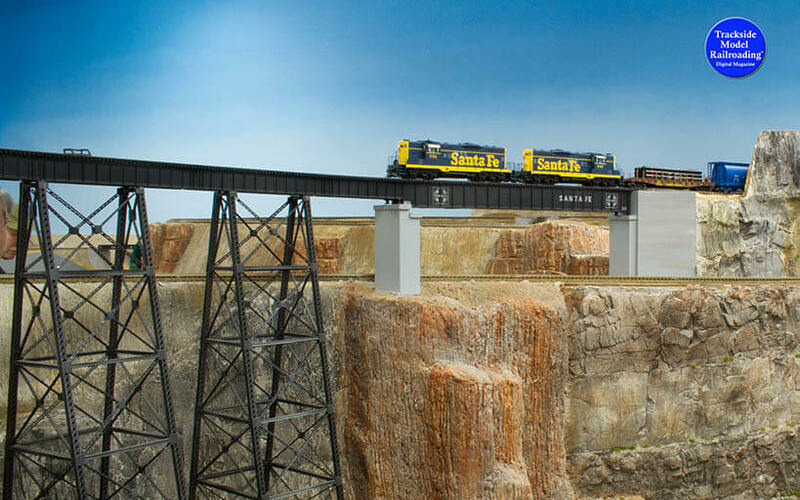 Enjoy long AT&SF freights climbing the grades on Jerry Boudreaux’s freelanced version of the Santa Fe’s line through northern Arizona and New Mexico. The Pasquinel Division is based in 1967 and is built for operations. You’ll see mostly EMDs in blue and yellow and a few in the Warbonnet paint scheme working in long multi-unit lash-ups across the spectacular red rock vistas. 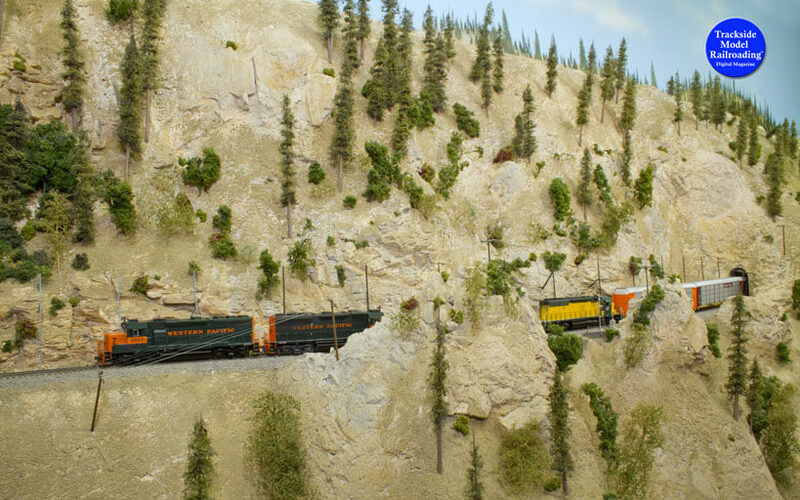 We share the Pasquinel’s story, lots of photographs, and video of the trains as well as an interview with Jerry. 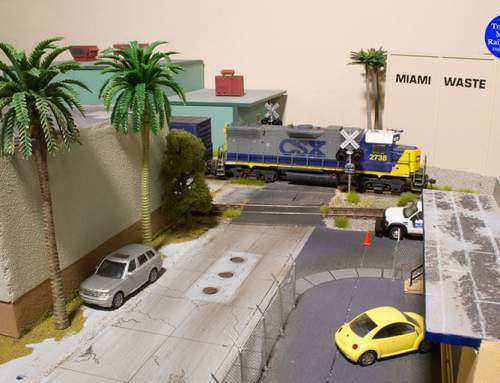 Jerry is an experienced layout builder and shares some construction ideas in the interview. 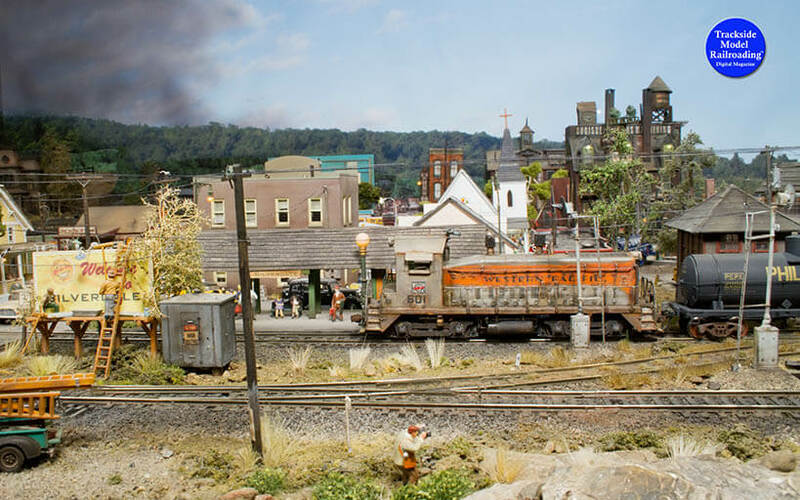 The Blu-ray and DVD also include an actual operating session on the Pasquinel and a partial cab ride around the layout. 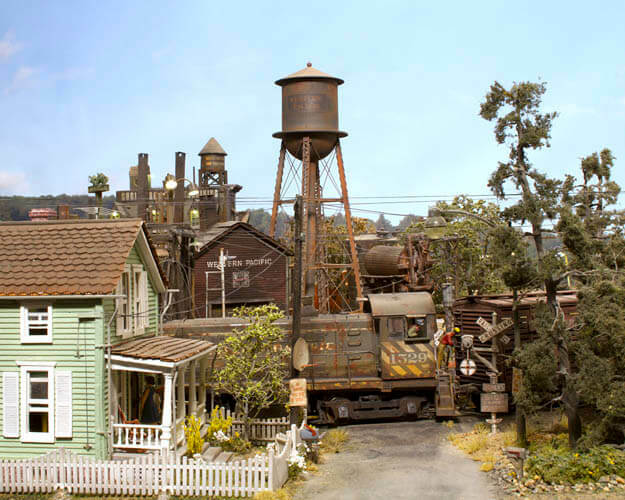 Tour the very unusual Silverdale layout, a freelanced Western Pacific layout built by Bruce Kingsley. Silverdale is packed with details that reflect the grime and wear of the little industrial town in 1961. 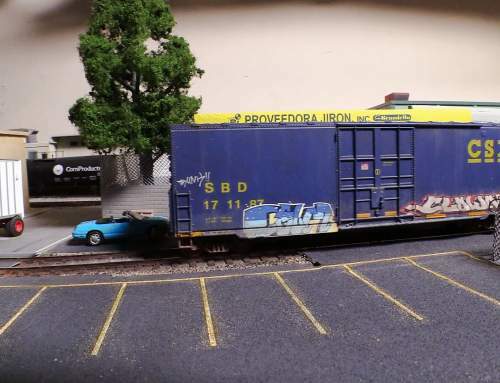 Bruce also built his own locomotive mock-up, from which he can actually operate a train on the layout and view the town in real-time. 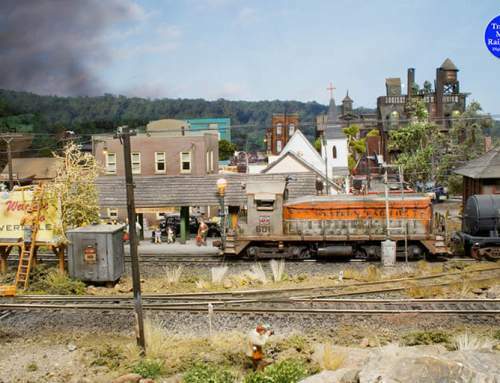 We include a story about Silverdale, lots of photos of the town showing off his extreme weathering, and a video of the trains. Also included is a brief video showing us operating a train from the F7 mock-up.